Denim jacket with mother pearl press buttons. Rainbow tunic with long sleeves, choose your colour! 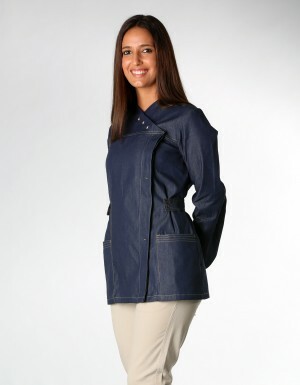 Ladies stylish coat with removable belts. The basic version of Rainbow Winter tunic, including black belts. The basic version of Rainbow Winter tunic, including white belts. 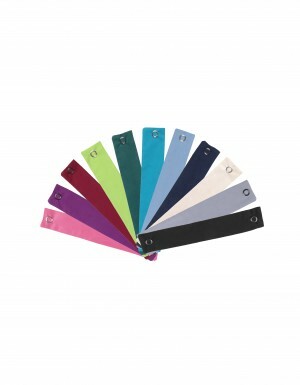 The basic version of Rainbow tunic, including black belts. The basic version of Rainbow tunic, including white belts. 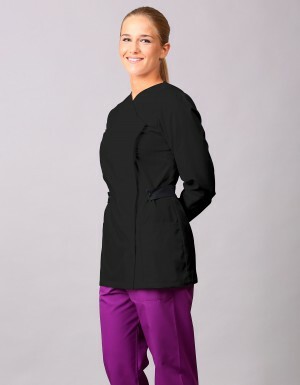 Lightweight tunic with adjustable and changeable waist belts. Pick your colour! Extra pair of belts for the Rainbow tunic. Have a different tunic everyday!